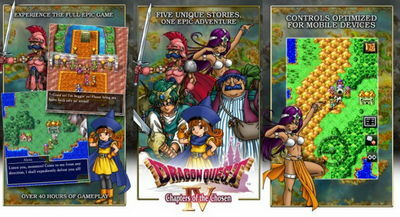 Bring back the old gaming days in this epic tale of swords, magic, and monsters by Square Enix. 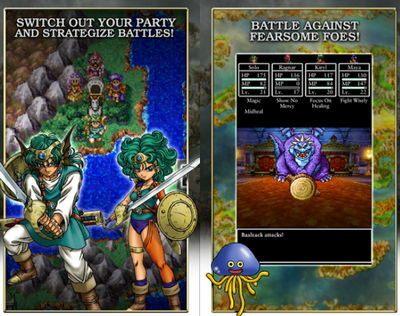 DRAGON QUEST 4 is a great port of the original game for Android devices, and will appeal to fans and non-fans of the series alike. - The Casino is back: slot machines, poker and monster battles!